Evan Marques got his Bachelor Degree of Science from Caldwell University. 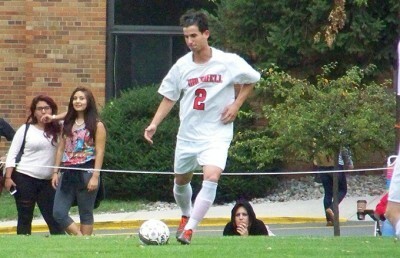 At Caldwell University he started all four seasons from 2011 to 2015. In 2014 he guided the team to a new school record for most wins in a regular season, while reaching the conference semi-finals. 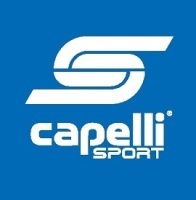 In his final season he was voted captain. In July 2016 he was hired as the assistant coach of the Men's soccer team at the College of St. Elizabeth. 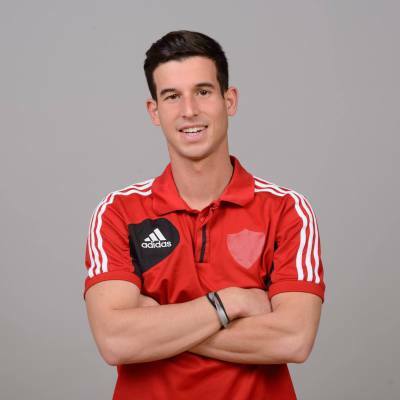 Evan played his club soccer for Ironbound SC, winning three national titles. He is a graduate of St. Joseph's High School, where he competed in both varsity soccer and track winning both county and state titles. 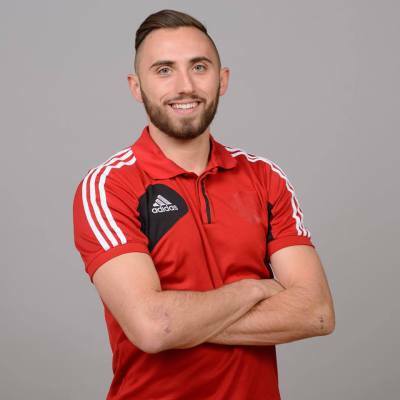 He is currently an assistant coach for the men's soccer program at St. Thomas Aquinas College. Michael Hartmann recieved his Bachelor Degree of Science from Caldwell University. He started in net as goalkeeper all four seasons from 2011 to 2015. During the 2014 season Michael finished the season with 128 saves (national leader), set a new school record for most wins in a regular season, and was voted to the ECAC Conference Team. Michael was a two time captain and two time 1st team all conference selection at Caldwell. Michael played his high school soccer at Shawnee High School where he was a two time all state, all south jersey, and all conference selection. Michael was part of the NJ ODP Team and Region 1 ODP Team during his club soccer years. After graduating college he decided to pursue a professional soccer career and went on to sign his first contract for Kolstad FK (Norway). 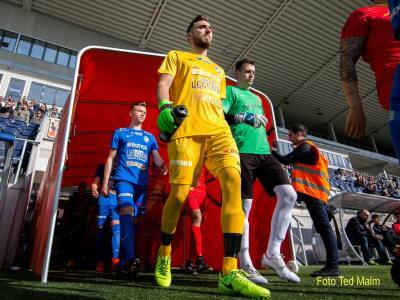 Michael is currently playing professional soccer for FC Linkoping City (Sweden) During the first season with Linkoping he helped the club win the series and promotion to Divison 1.